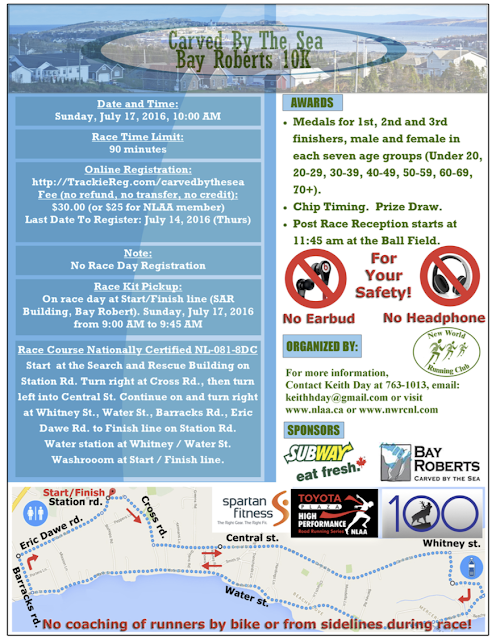 The Carved By The Sea 10K in Bay Roberts starts 10am Sunday July 17. This is a chip-timed event with registration ONLINE ONLY, open until Thursday July 14. 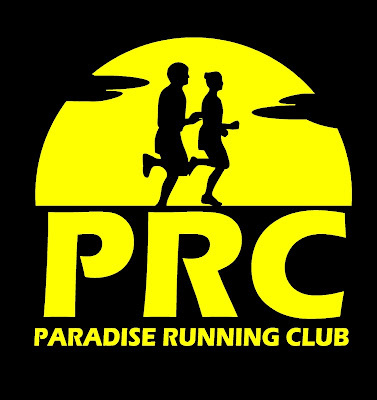 Race morning bib/chip pick-up at the start line by the SAR building.